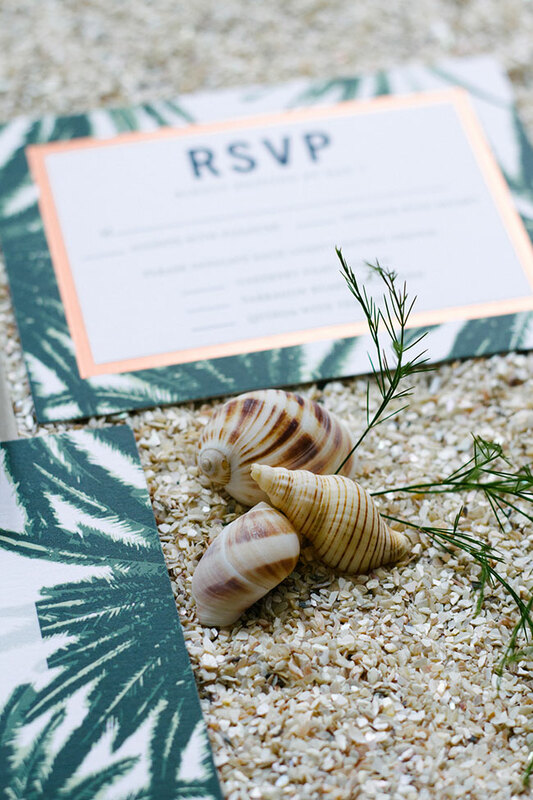 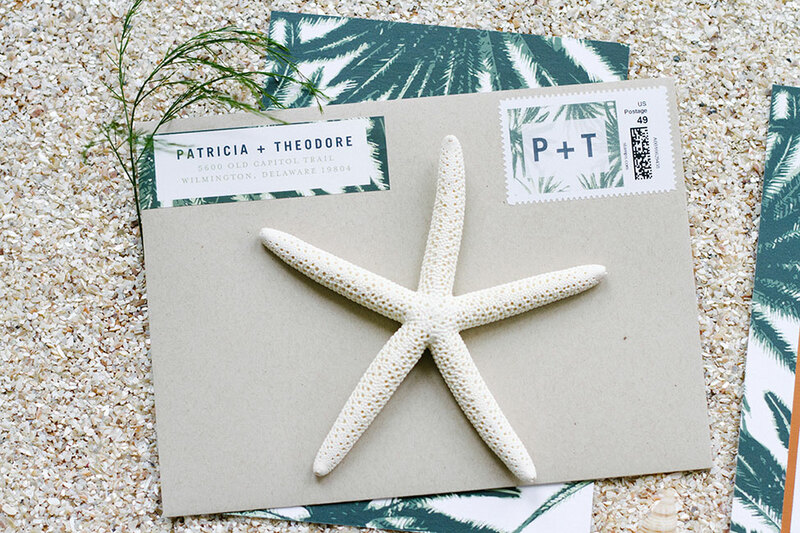 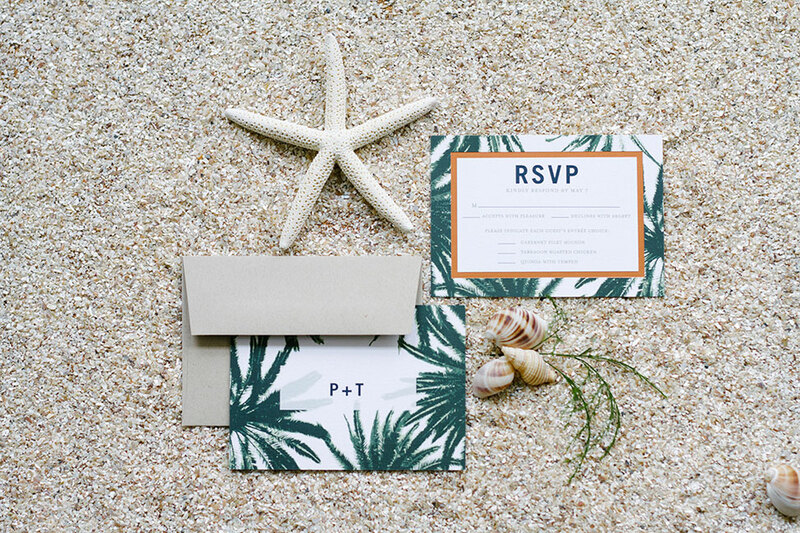 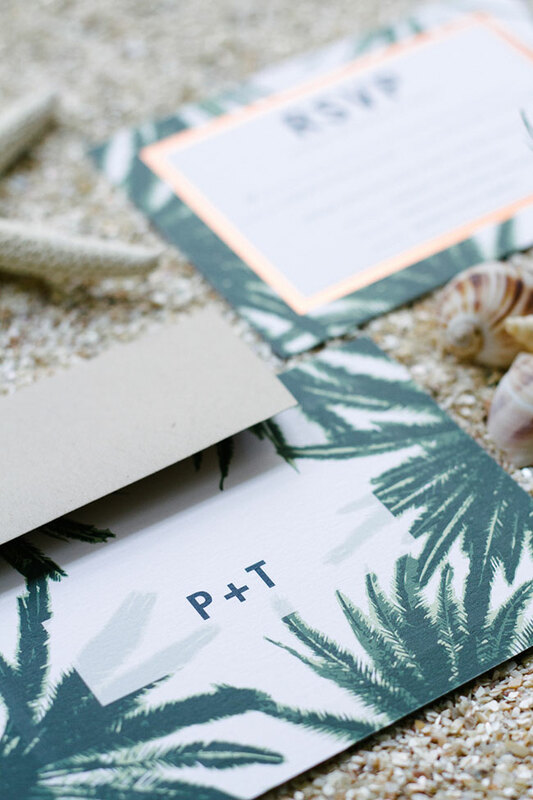 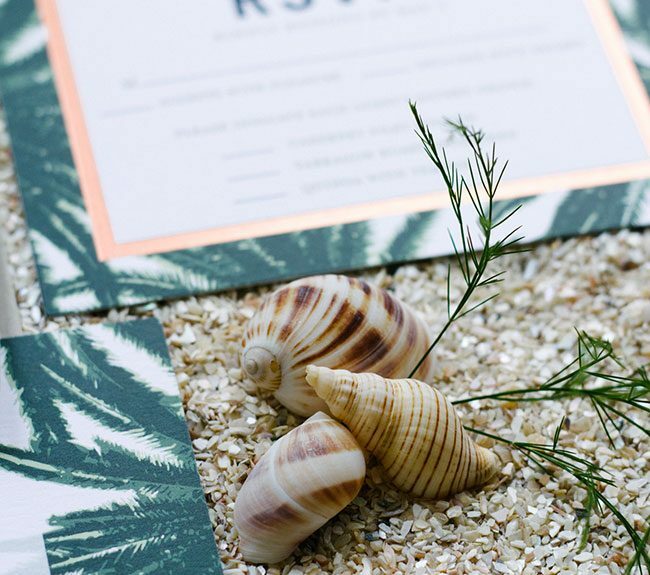 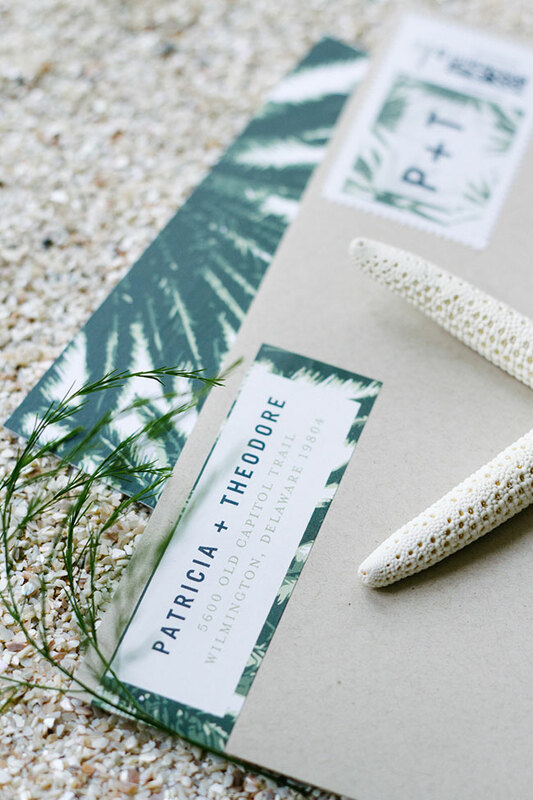 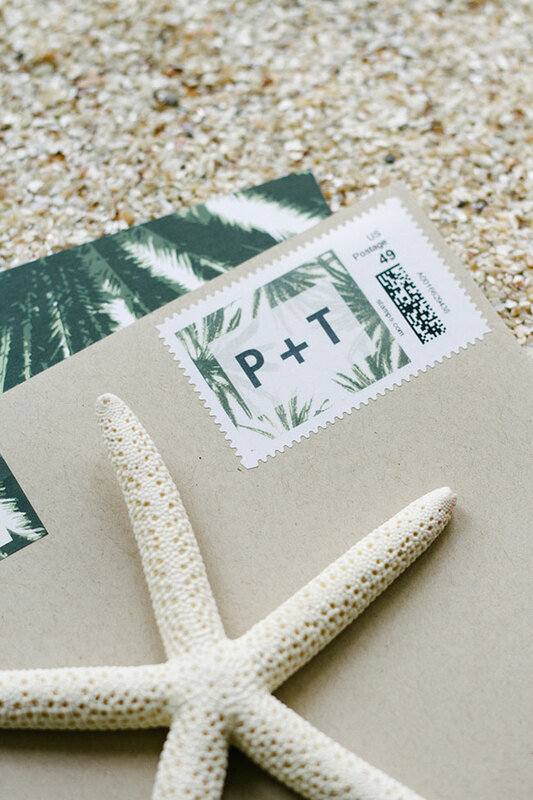 Whether you’re having a coastal wedding or chic Palm Springs Desert oasis fete, Wedding Paper Divas palm adorned frames wedding invitation suite is everything you crave. 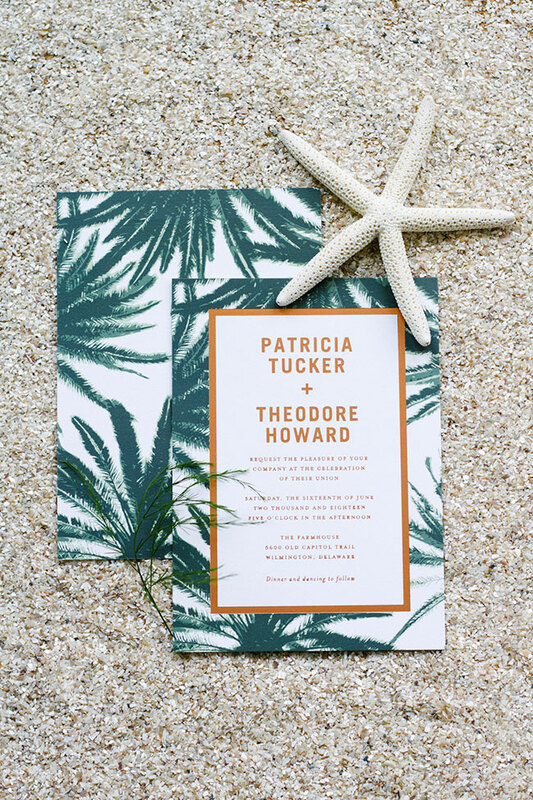 Featuring the perfect color combination of a delicious earthy green meets vibrant copper, these organic wedding invites are just divine. 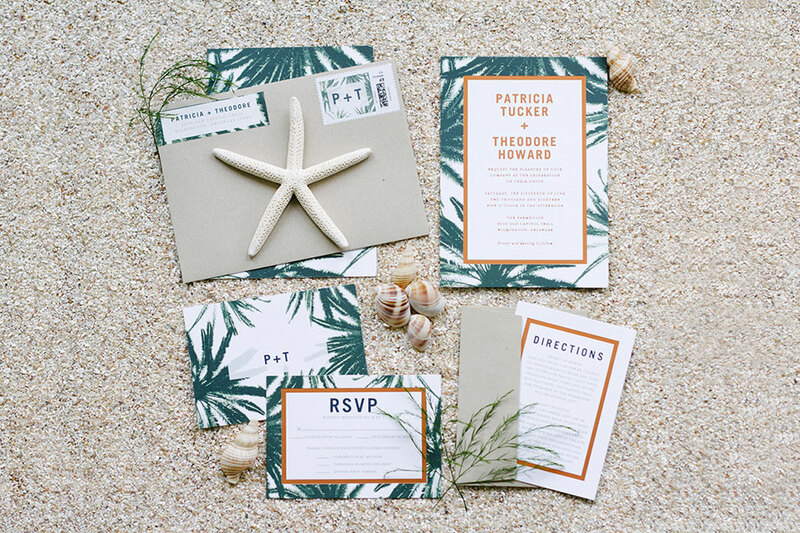 Crisp straight lined font gives each piece within the invitation suite a fresh modern edge that is the perfect compliment to its leaf loving nature! 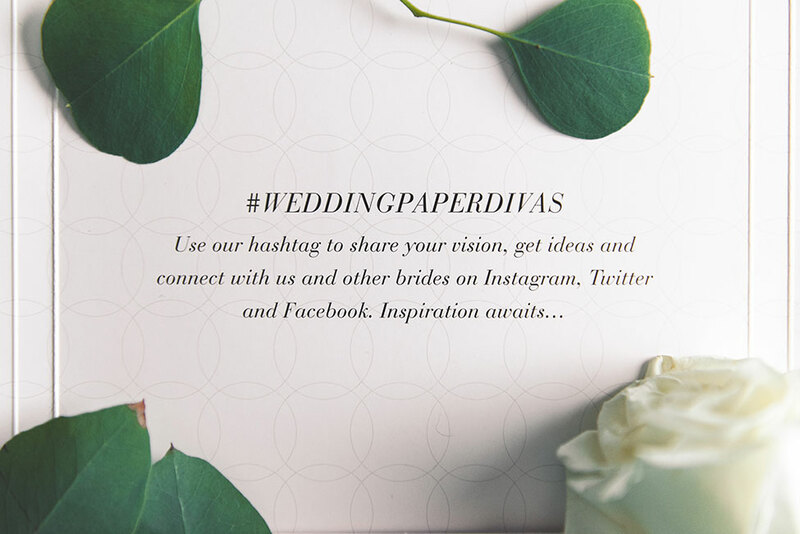 The beauty to Wedding Paper Divas however is not just in the final product but the process by which how you discover the perfect combination of details that fits exactly you. 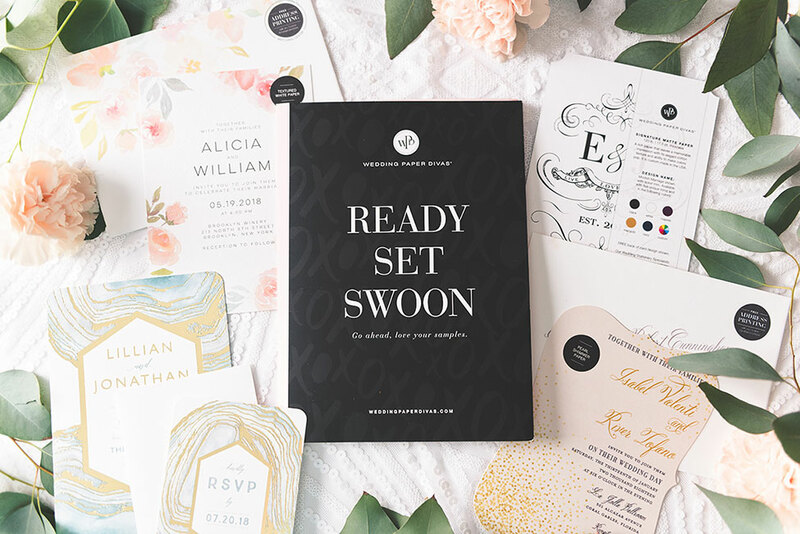 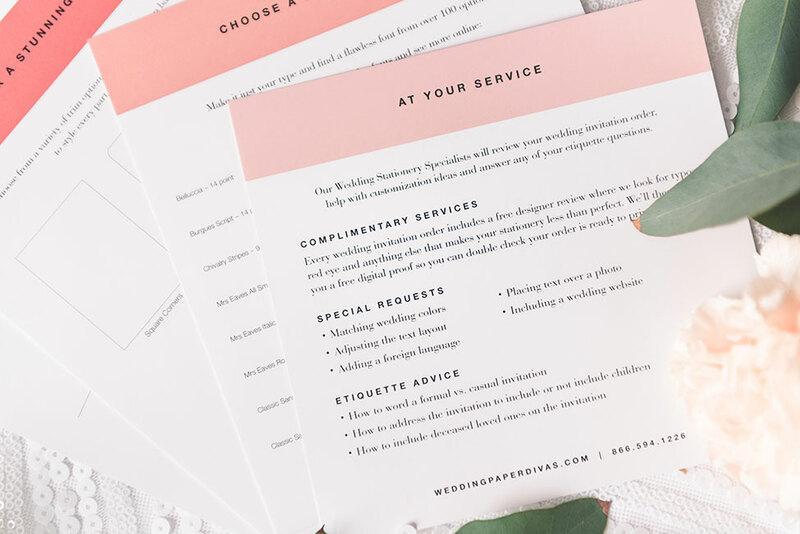 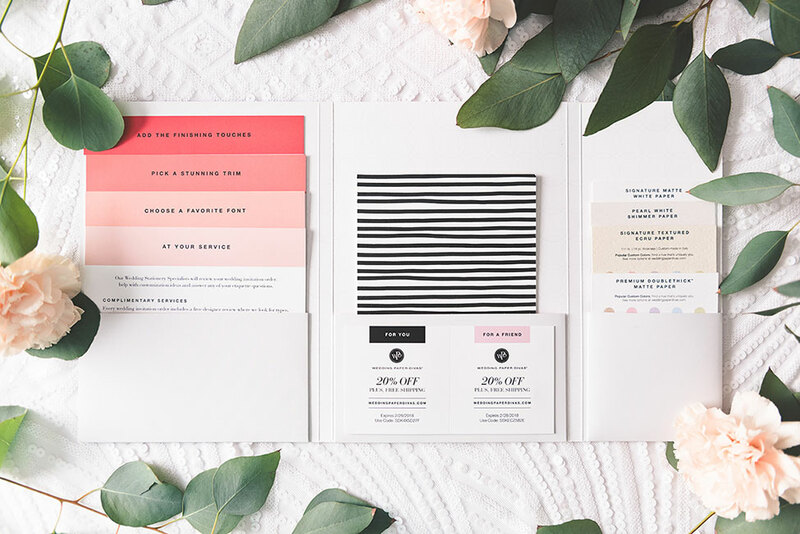 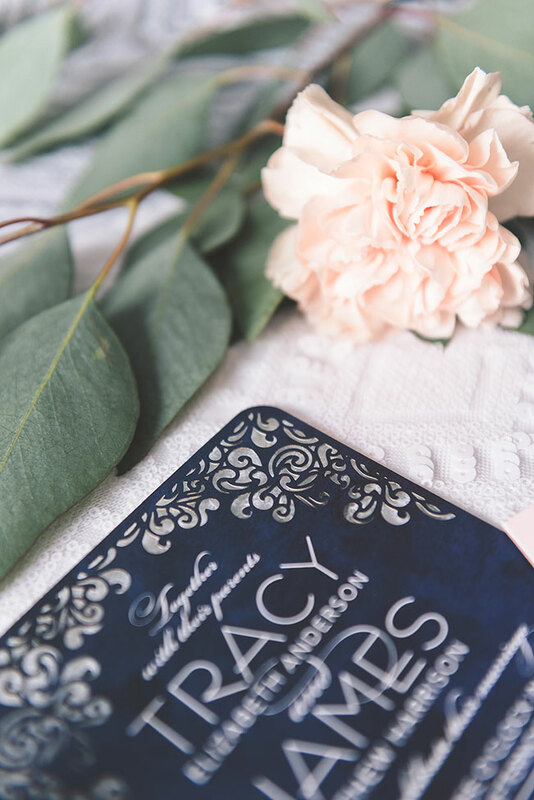 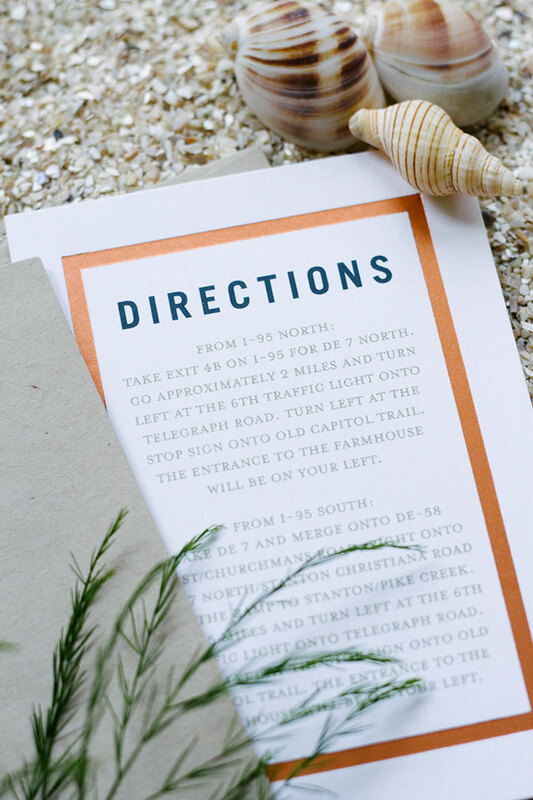 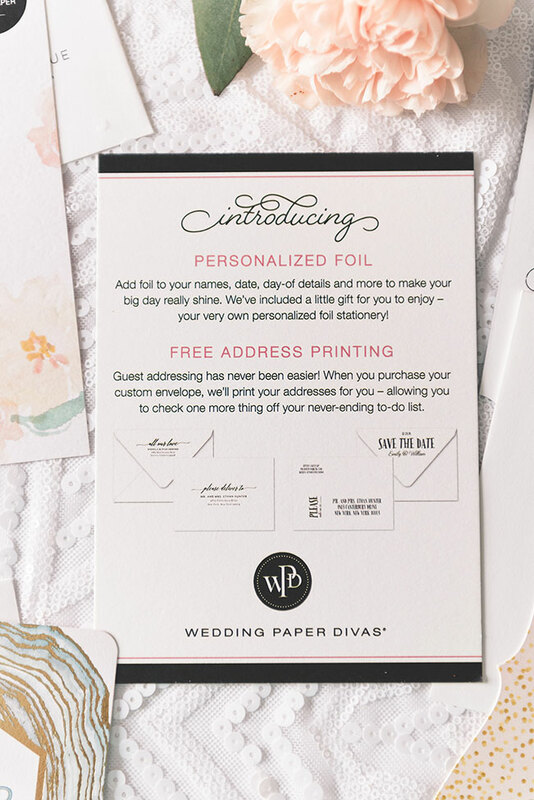 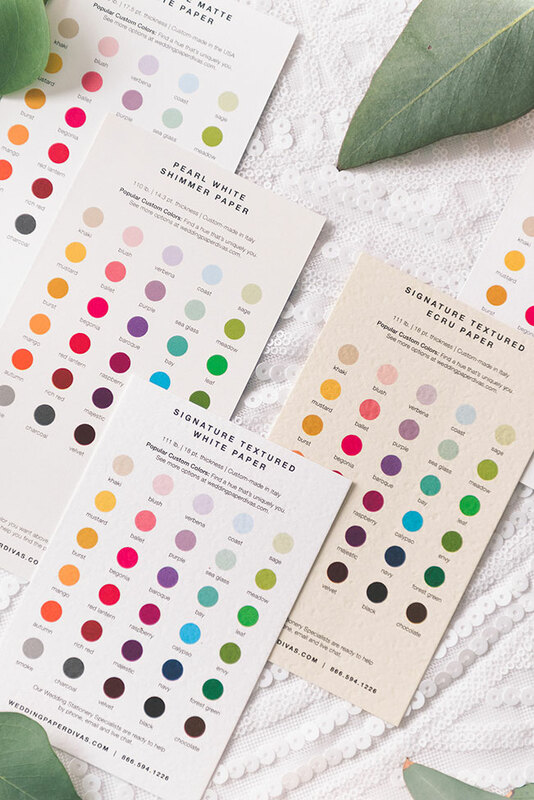 Wedding Paper Divas will send you one of their gorgeous free sample kits that guide you on a wedding invitation journey from paper type, color swatches, to print style. 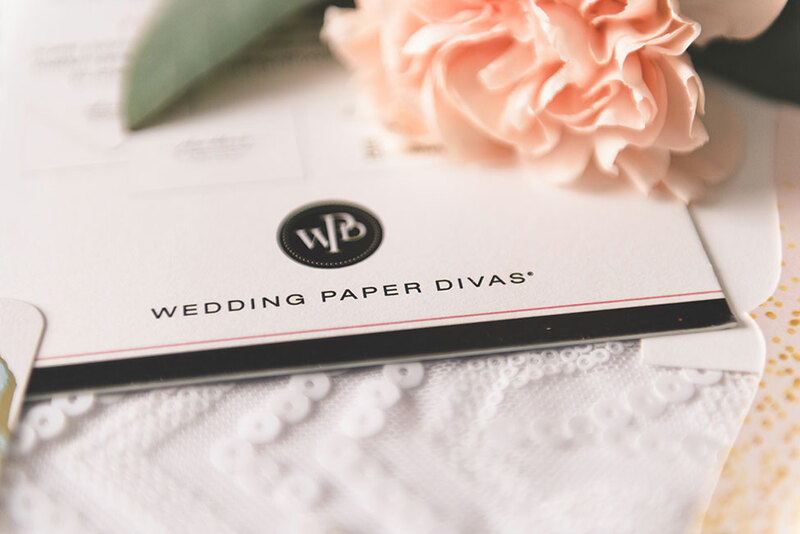 Explaining every step of the process, Wedding Paper Divas allows you to customize in the way that best embodies your personal style. 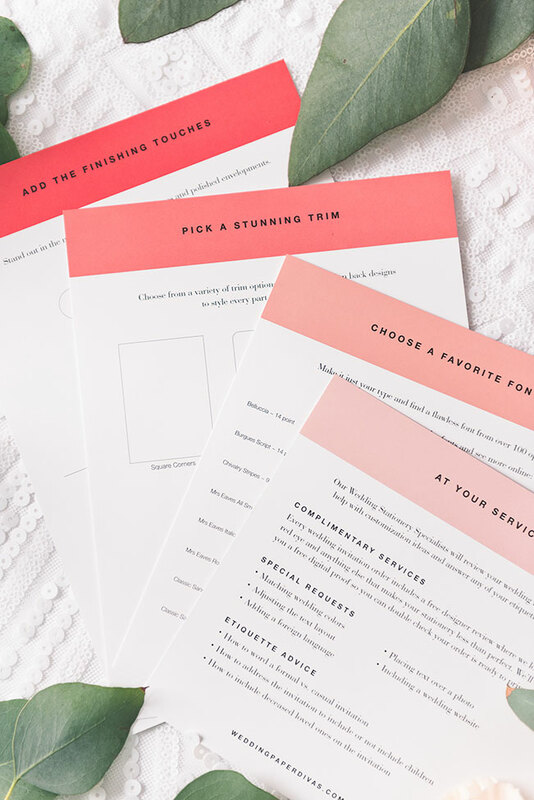 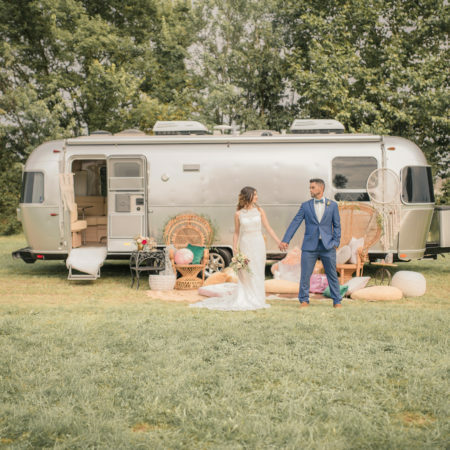 It’s like wedding planning with your best friend right by your side! 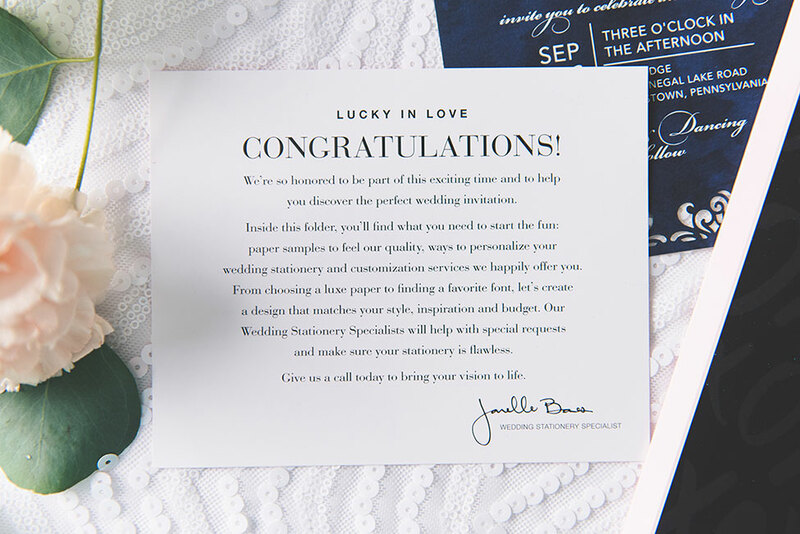 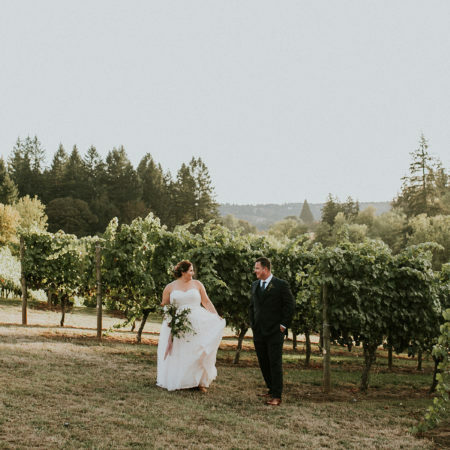 Disclosure: Compensation for this post was provided by Wedding Paper Divas for Aisle Society. 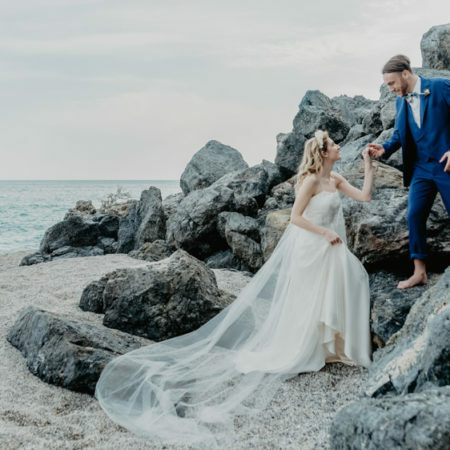 The opinions expressed herein are those of the author and are not indicative of the opinions or positions of Storyboard Wedding.